This is our last dispatch for the current year, just before the winter festivities. 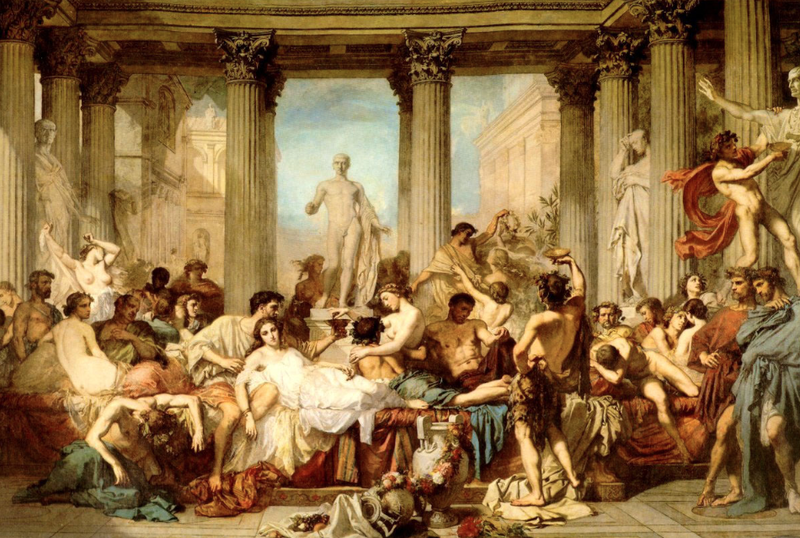 Are you ready to celebrate the Saturnalia? Lex Arcana is one of the most anticipated RPG of 2019! As you may have heard, ENWorld published the results for its survey on the most anticipated tabletop RPGs for the coming year. Not only is Lex Arcana in the Top Ten, we are the third game on the list! We want to thank everyone who voted for us, confirming the great trust already shown during the crowd funding. We will not let you down! 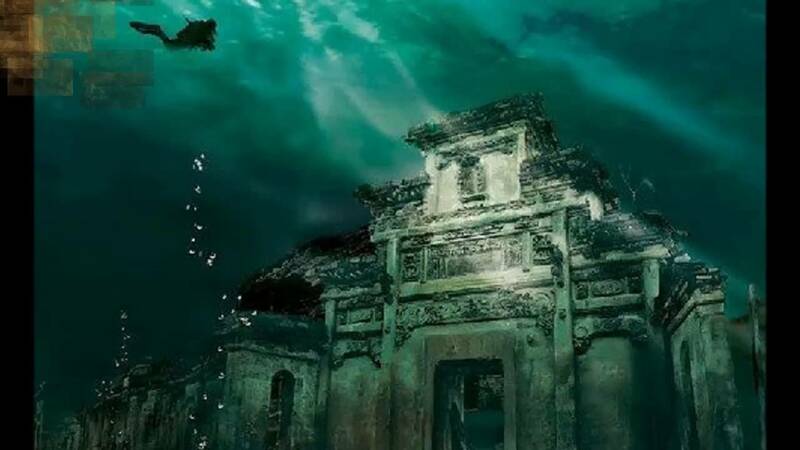 Legends from all around the world tell us of prosperous cities on the sea, which have disappeared underwater... archaeological chronicles do too, because this phenomenon is not as rare as one may think! Heracleion is one of these cities. Once a great Egyptian harbor, the city stood on the islands of the Nile Delta and was built around a network of canals, piers and docks, similarly to Venice. It was a great maritime power that was swept away by the sea a few years after the period Lex Arcana is set in. Halfway between an "Egyptian Atlantis" and an "Ancient Venice", this fascinating place could be the ideal setting for your Lex Arcana adventures. Just imagine the magnificent Egyptian architecture, the Nile's mysteries, the power plots of a rich Roman harbor, a network of canals infested by fierce crocodiles and a dark prophecy which speaks of the city's fall... What could go wrong? You can find more information about Heracleion on the web! Saturnalia: when winter arrives in the Empire! In the period in which Lex Arcana is set, the days around the winter solstice were those of the Saturnalia, a cycle of festivities dedicated to the ancestral god Saturn and the mythical Golden Age. Since Saturn was believed to be able to distribute fortune and money through fate, only at this time of the year were people allowed to play lotteries and games of chance dedicated to the god. The celebrations took place from December 17 to 23, and were a sort of winter carnival, with banquets and feasts of all kinds. During the Saturnalia, friends and relatives offered each other strenna, twigs of magical and auspicious plants dedicated to the goddess Strenia, but also more substantial gifts. But the last days of December were also a grotesque and disturbing period. The spirits of the dead and of nature roamed the world, and the slaves could behave like free men, subverting the natural order of things. What kind of adventures and mysteries could take place at this time of year? Could hungry winter spirits descend from the dark forests of the north? Would bad debts lead to a tavern where gambling had gone too far? Or perhaps, would a secret ritual of the stray priests of Saturn take place, aiming to restore the anarchy of the lost Golden Age? For today, we are done. Remember that our Backerkit shop is open! If you want the Acta to cover specific topics, if you have doubts or questions about Lex Arcana, or if you want to send us a contribution, just let us know .